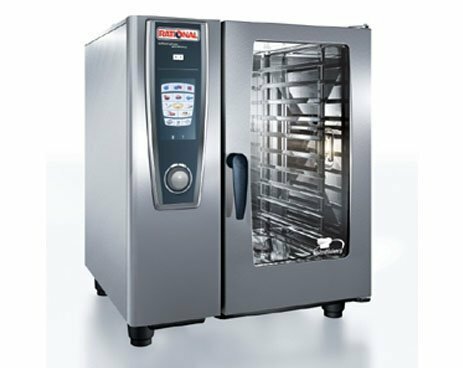 Royal Equipment Co. are the leading Manufacturer, Supplier, Exporter, Importer and Wholesaler of Commercial Kitchen, Bakery and Refrigeration Equipment, We provide total solutions to the hospitality industry. We are distinguished Manufacturer, Trader, Importer and Supplier of all types of Kitchen Equipment such as Cooking Range, Bakery Range, and Food Processor, etc. We present a trend-setting collection of kitchenware & tools under one roof. Our material is designed by a group of brilliant designers who are well versed in the art of creating masterpieces from the sheets of metal. The fabrication is done using standard quality factor inputs procured from only reliable and certified vendors of the market. The products are offered in various specifications in order to meet the variegated needs of the clients at affordable prices.